I’ve said it before and I’ll say it again..Surkin is underrated. At least it seems like he is in America. Ironically his 2011 debut album, USA didn’t make as big of a splash in the states as it did in other countries (see my old Disco Droppings feature). I’ve been a Surkin cheerleader for quite some time, and he’s at it again with a new EP, out now on Marble. This French label was started by Surkin, Bobmo and Para One, and is also home to Canblaster, Das Glow and Sam Tiba to name a few. 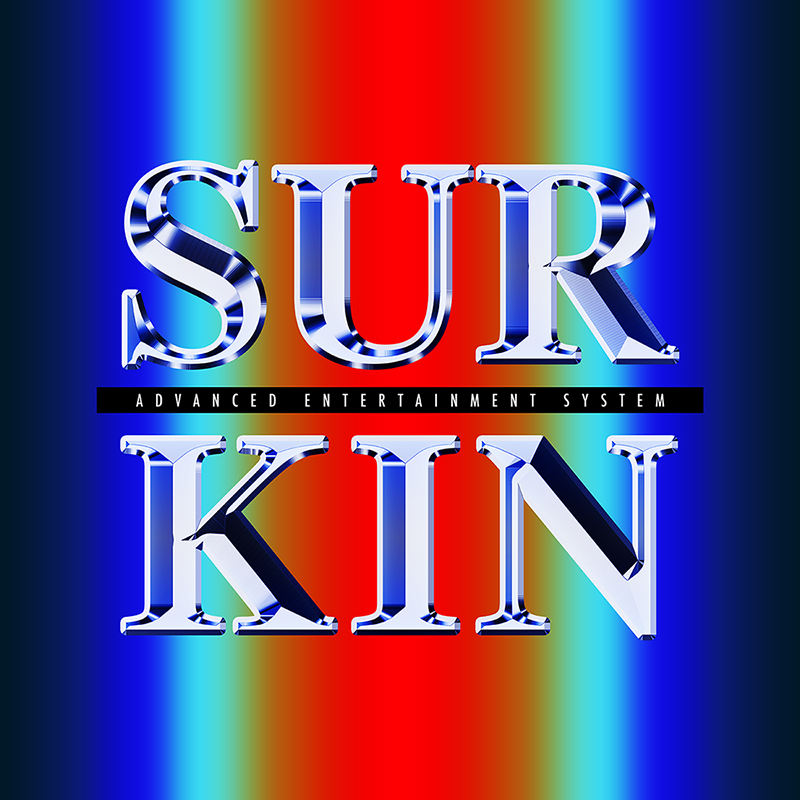 Surkin’s newest release is called the Advanced Entertainment System EP. To me, these tracks are in the vein of Rustie; an animated playfulness mixed with emotional vocals and sharp beats (see “Boot Screen”, “Stronger feat. Canblaster”). The track “Tiger Rhythm” has a Night Slugs kind of lean..I’m sure this will appear in upcoming DJ sets of mine. Comparisons aside, I like that Surkin is continuing to evolve as a producer, this release is unexpected and shows he’s willing to take some risks.